Most teens spend a lot of time glued to their computers and cell phones. Rather than interacting with people directly, they tend to do it through the medium of Facebook. Sure, Facebook can help you keep in touch with people you might not ordinarily meet all the time e.g., people who moved away from the neighborhood or went away to college. It’s nice to be able to know what these people are doing and to keep in touch in some way or the other. 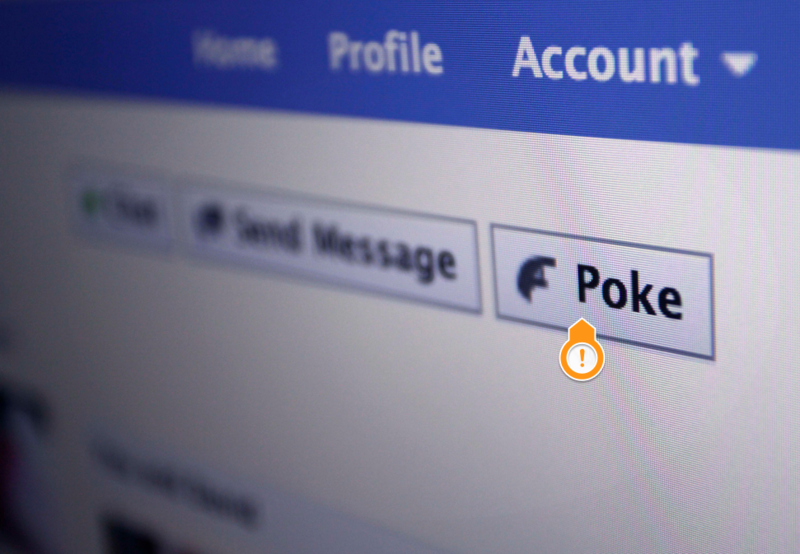 However, teens also tend to use Facebook just to communicate with school friends and see what other people are doing. Many of them read glowing depictions of the lives of their fellow classmates—how much fun they had at a certain party or what a great shopping haul someone brought home. And this makes them feel worse about themselves. Although you can not control the weather (which may be a distraction all in itself), there are many distractions that you can prevent. Download The Newest Infographic From uKnowKids! 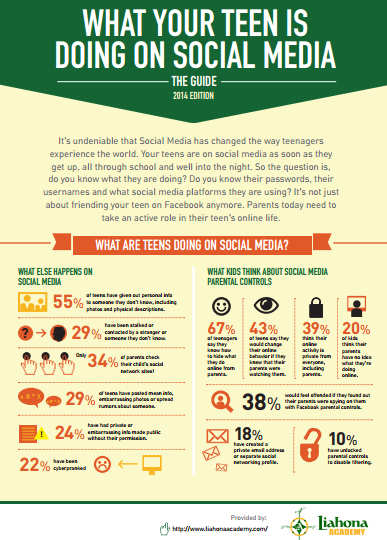 Do you know what your teen is sharing online? Let's face it, your kids are using social media. Whether it's for educational purposes or just for fun, their personal information may be accessible by just about anyone, anytime. The latest statistics have yielded shocking results about our nation's teens (and even adults) and their online activities. 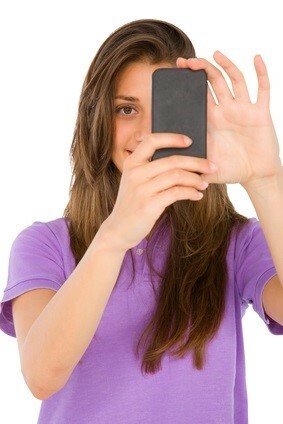 the percentage of teens post videos of themselves online. the percentage of teens with Twitter make their profile private. the percentage of teens that post their cell phone number online. the percentage of adults are worried that the government monitors their internet use. the percentage of adults that have had their privacy violated online. the percentage of teens that limit what their parents can see online. Download now to get the full infographic! Feel free to share this great information with family and friends or repost on social media sites or blogs. 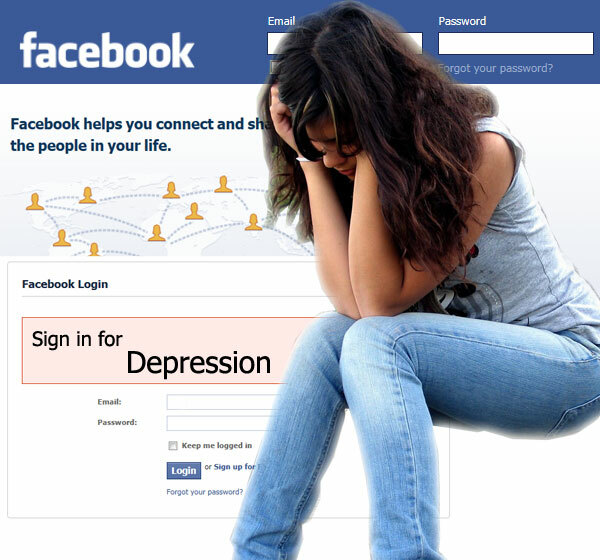 Most adolescents and teens can’t imagine a world without Facebook, Twitter and other social media sites. As a parent, you may feel a responsibility to monitor your child’s social media use, and that makes sense. However, it’s important to make a distinction between necessary monitoring, which you’re doing for your child’s safety, and simply impinging on their social life and interactions with their friends. Facebook for kids is a form of interaction – one that most children want limited to their peers as much as possible. 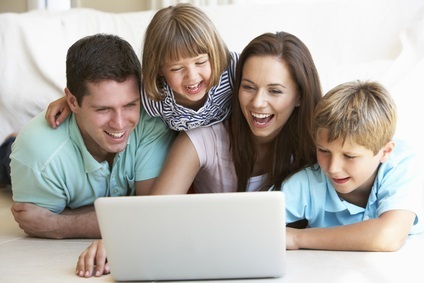 With the advent of social media and the fact that kids are spending more time on the internet now more than ever, parents need to be extra sure to pay special attention to what their kids are getting into online. In the past, one of the biggest concerns you might have had as a parent dealt with the kind of kids that your child spends a lot of time with. Now, social media sites such as Facebook give kids an outlet that can reach quite literally the majority of the people that your child may know. This can be just fine if your children are trustworthy and responsible with what they share, but some children cross the line, whether it has something to do with sexting, cyberbullying, or making inappropriate comments.